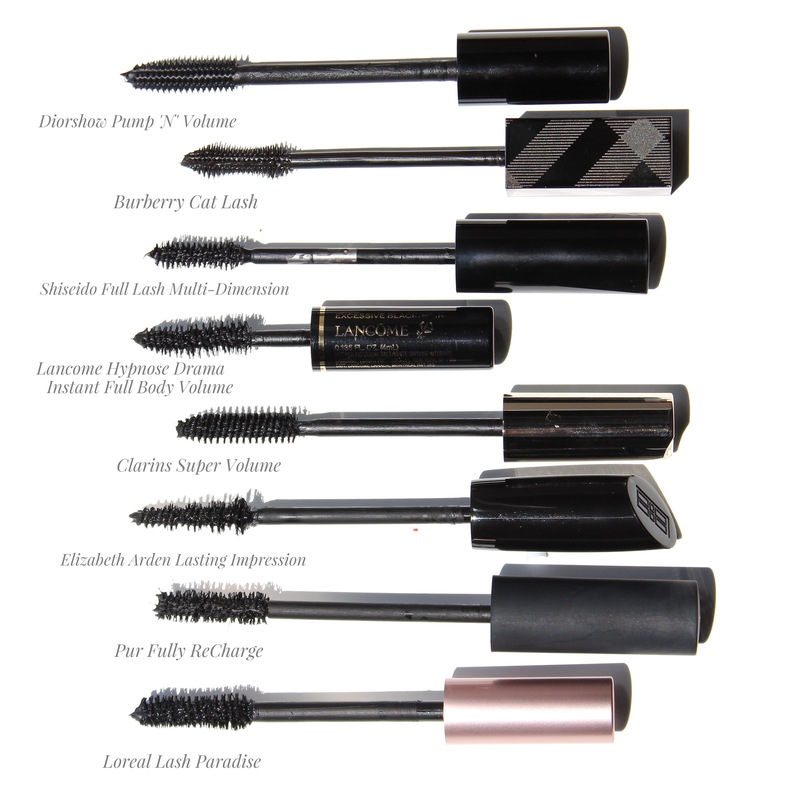 I have been playing with some of the newly launched mascaras from the beginning of the year. I’m personally not a fake lash person but I love to create the look with my own lashes. I have a very good length lashes with a medium curl at top and bottom where it makes it easy for me to make those lashes stand out using a nice mascara. 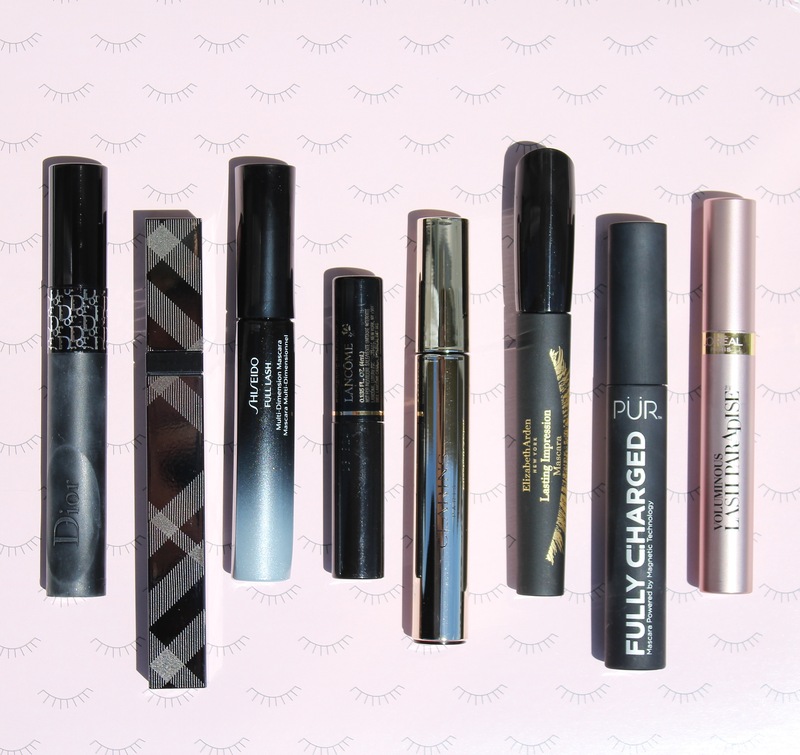 When it comes to mascaras I usually look for the ones that would last all day without clumping, smudging or flaking. I love volume mascara over those offers length. You have to keep in mind mascaras either offers length or volume, it’s very hard to find a mascara that would give you both at the same time. In some especial occasions I combine both mascaras (length and volume) to get the full on effect. Lately I have discovered few mascaras that I have been loving and have became a must have for me. 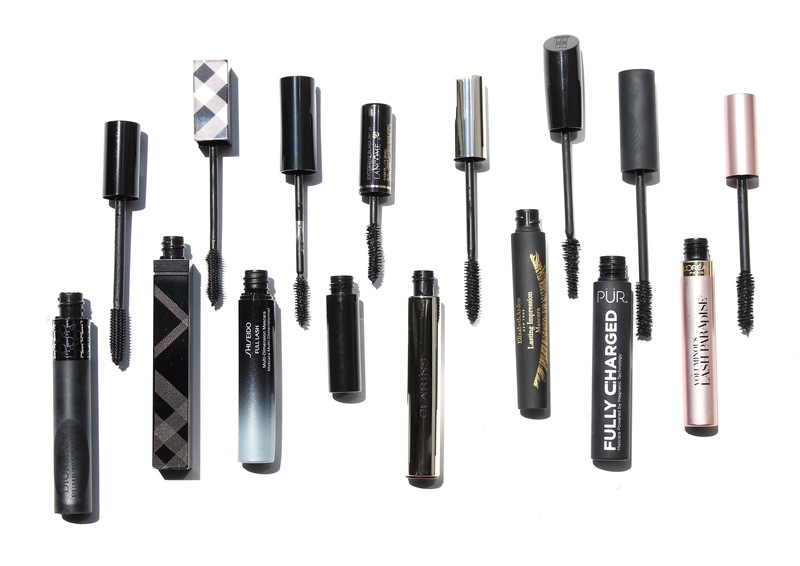 Most of these mascaras give volume to the lashes. I usually don’t like waterproof mascaras just for the fact that they always keep smearing under the eye area. The trick to get a nice finish lashes is less product more combing. Usually one coat is good enough for me, but it takes me at least a minute of combing for each eye to get to the point where I get satisfied. More product means more clump and lashes get to stick on each other which is not flattering at all. I love to apply a little mascara at the bottom lashes using it vertically, I feel it really opens out the eyes. Closer look at the mascaras side by side. 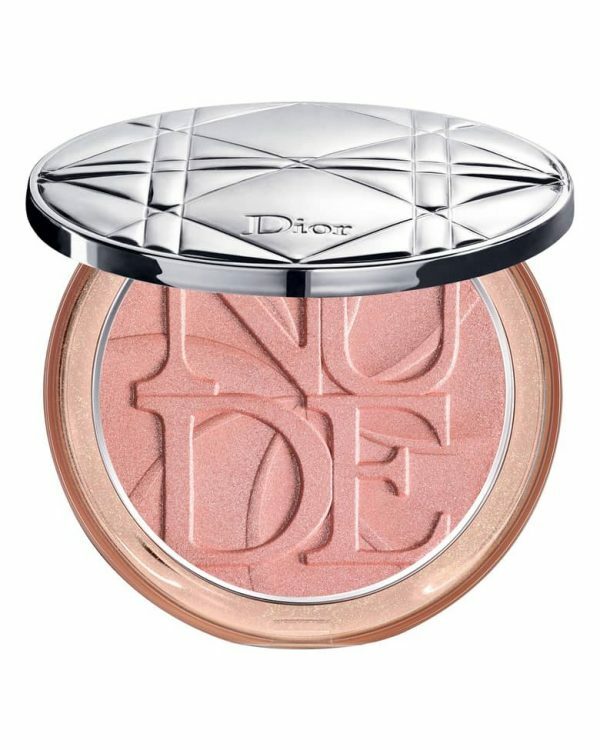 Diorshow Pump‘N’Volume Mascara (C$37) is one of the latest discovery I made from Dior. It’s one of the best mascaras I have ever used. I must include that this one offers both volume and length. 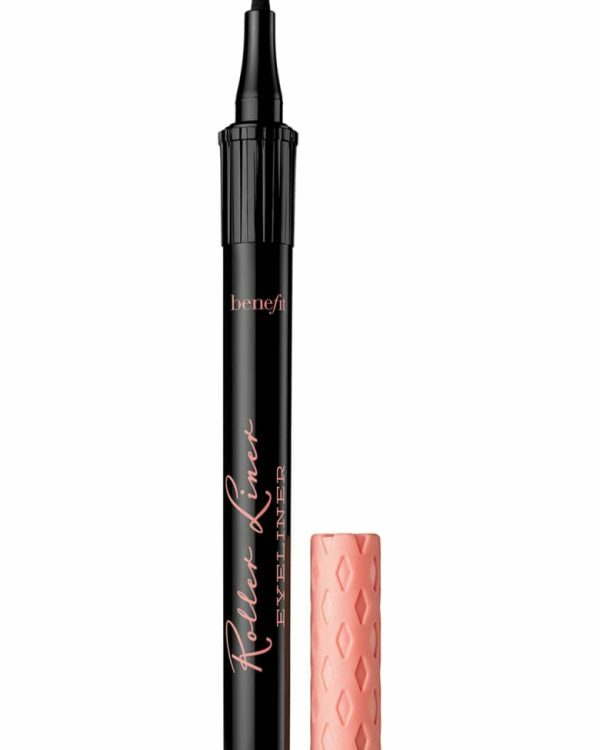 It carries a very silky texture where it doesn’t clump the lashes at all. 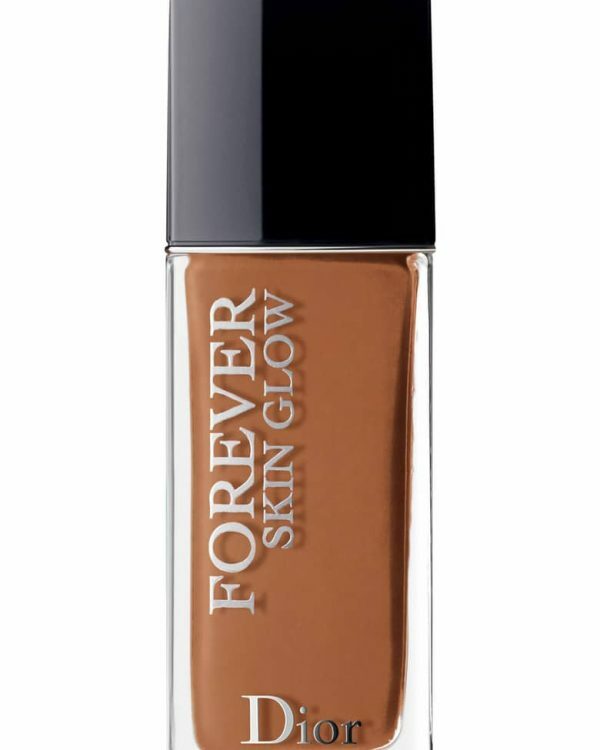 Stays input all day long without smearing or flaking. You can also have control over the amount of product you want to apply. The tube is made from a thick rubber where you can squeeze and make sure you get enough product. Or in other words you can freshen up the product before application. Burberry Cat Lashes Mascara (C$35) is a perfect one to give lashes some nice volume. The texture is very creamy and stays up to my expectations. The brush carries an hourglass shape designed to deliver fan out lashes to create an open out eye look. This one also doesn’t clump and really combs out the lashes. Shiseido Full Lash Multi-Dimension Mascara (C$32) This is a mascara that offers length and volume at the same time. The peanut-shaped brush bends 30°, rotates 360° where it really lefts up the lashes to extend and lengthens them. 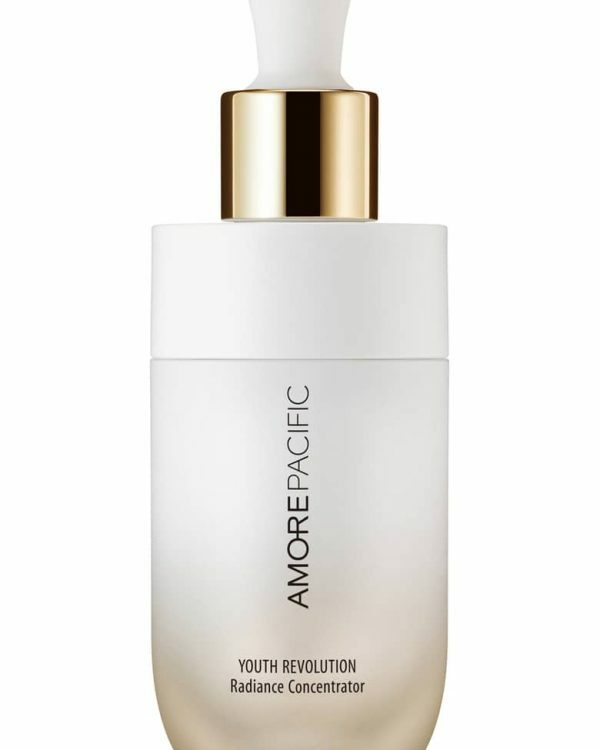 I loved the light weight and smudge proof formula. The lasting power is pretty amazing too. 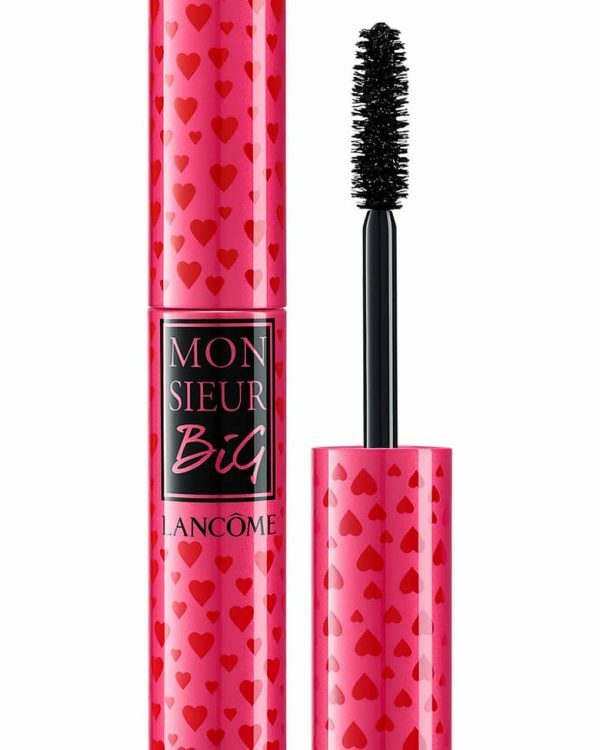 Lancôme HYPNÔSE DRAMA Instant Full Body Volume Mascara (C$34) Lancôme have always been one of my ultimate destinations for mascaras. I have received this in mini size as gift with a purchase couple of months ago. This literally gives high volume lashes instantly. Stays all day long. DÉFINICILS – High Definition Mascara have been one of my all time favorite too from many years. But I felt this one really pulls out the lashes for a dramatically volume look. Clarins Supra Volume Mascara (C$24) is one of my new staples. This one gives a double effect look, while it protects the lashes. The brush is on the thicker side where it really separate out the lashes for more clean look. I have been loving this mascara lately. Elizabeth Arden Lasting Impression Mascara (C$32) This gives lashes a thick and messy kind of volume. I love that messy kind of lash look. The brush carries a fan out kind of shape where it gets thicker at the end, while it really combs out the far end lashes. I found the thick brush gives an easy application. PÜR Cosmetics Fully Recharge Mascara (C$22) carries a thicker brush with more spread out spikes and it got an straight kind of look where it really gives lashes a good coat and offers a nice volume to the lashes. 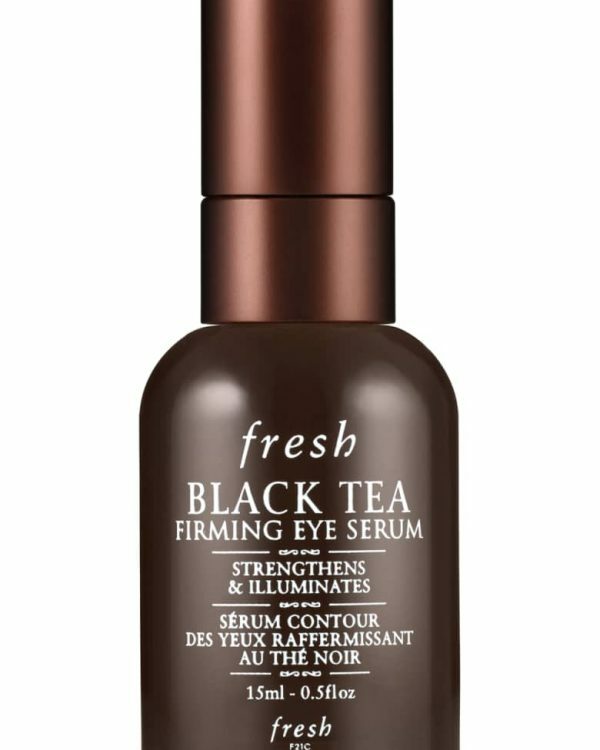 This one also claims to carry an anti age formula to wrap each lashes with polymer matrix to really protect the lashes. I haven’t noticed any thing so far but I love how it combs out the lashes. 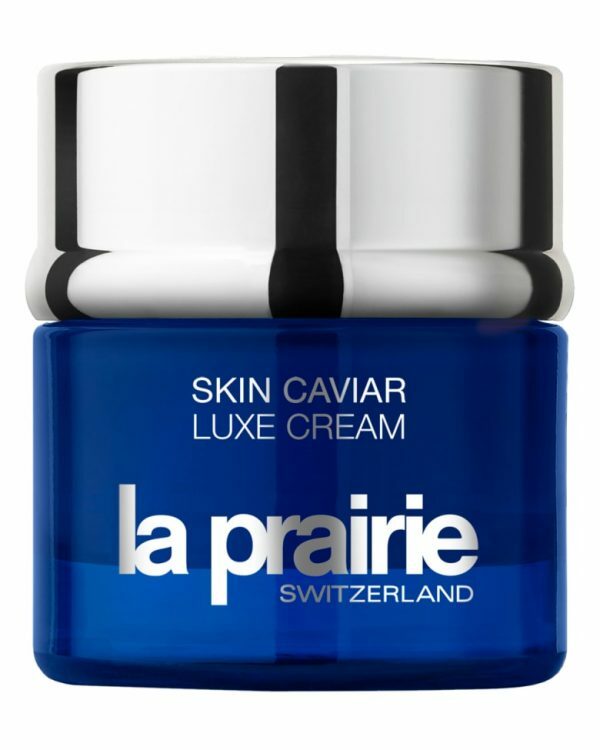 If you’ve got a sensitive nose then this one carries a very high scent. L’Oréal Lash Paradise (C$13) I really wanted to induce one mascara from L’Oréal since you can never go wrong with their mascaras. Personally I love the MTELESCOPIC ORIGINAL MASCARA for length and VOLUMINOUS MILLION LASHES MASCARA for volume. I recently received the Lash Paradise from the brand, and this is one of their newly launched mascaras. 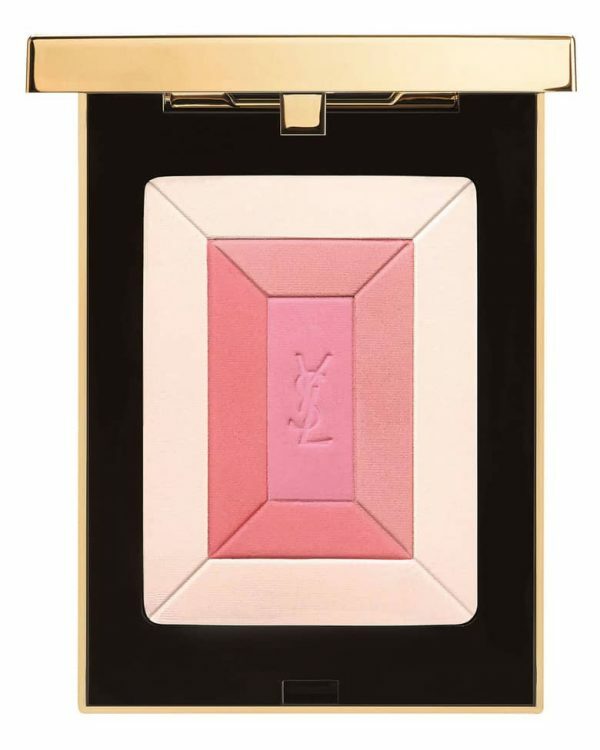 I was very impressed with this new launch, it offers a nice volume lashes in fraction of price. It’s affordable plus you get exactly what you want. Great to hear that, I always try to share what I know from my experience with my readers. Great, it always feels good when I get feed backs.